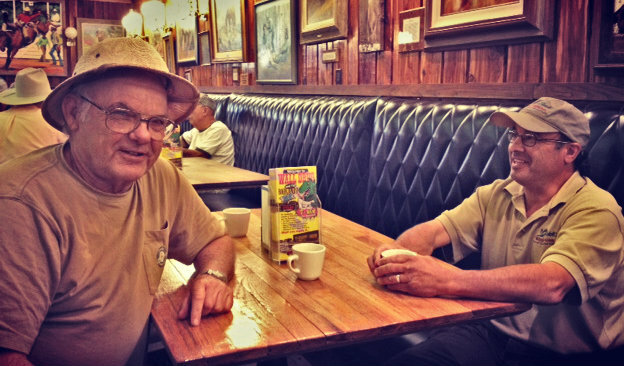 This entry was posted in Cowboy, Lifestyle, South Dakota, Tourism, Travel, Uncategorized, Wall Drug and tagged Mobile office, Small town, South Dakota, The locals, Travel, Wall Drug by Carleen Wild. Bookmark the permalink. A fine piece, from the quote (how true) to the example. Thanks for the note, plhiggs! Love always connecting with locals. It is where we learn, grow, truly connect in any new community or even at a highway stop. People fascinate me and everyone has a story .. sincerely. Love that you stopped in! Hope you’ve been well!